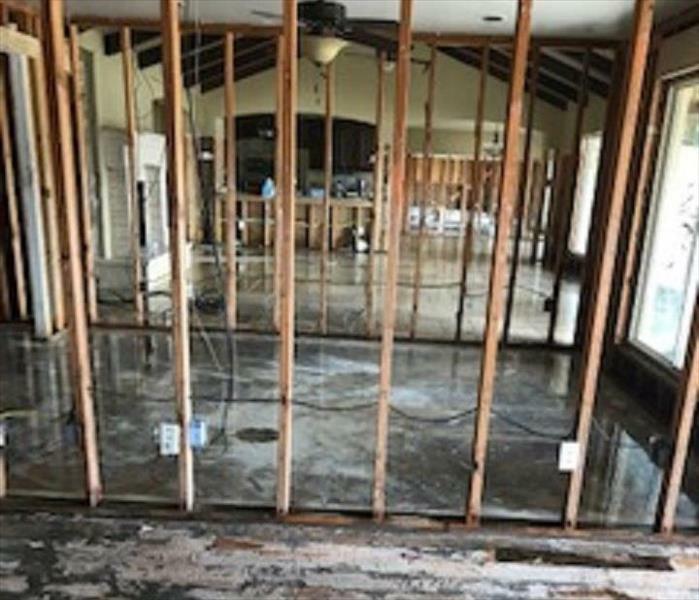 SERVPRO of South Austin is a trusted leader when it comes to the restoration industry. Our highly trained staff and technicians provide 24 hour emergency services in and around the Austin area. We are dedicated to responding quickly to every emergency situation having to do with fire, water, mold and bio hazard clean up. Crews are ready 24 hours a day, 7 days a week with the proper equipment, training and experience to respond to your cleaning and restoration needs. We can come out and asses the situation, give you what our process will be and then start the process.